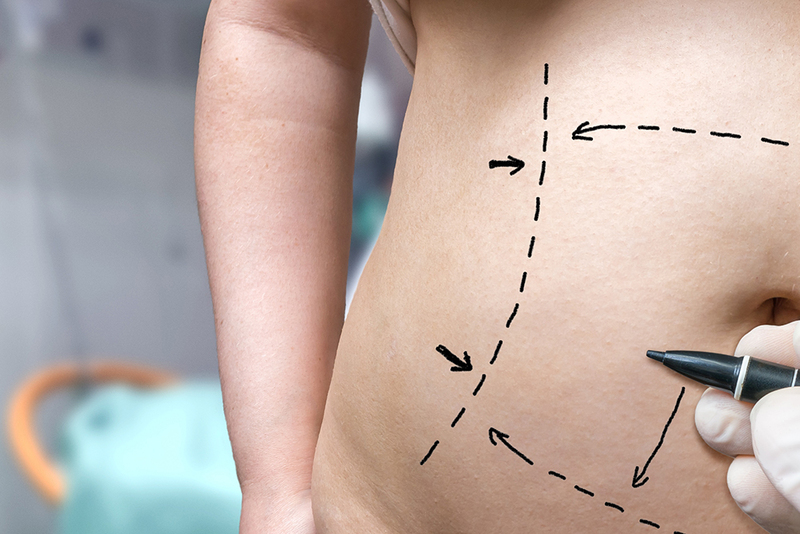 Mini-abdominoplasty or ‘mini tummy tuck’ is an operation aimed to reduce excess tummy skin, restoring a more youthful appearance to the body. Most patients have not lost significant weight, more often this is just an unwanted effect of ageing and having children. Labiaplasty is an operation aimed to restore the youthful appearance of the labia minora (internal folds around the vaginal opening). With age and after pregnancies the labia minora can stretch and become saggy. Monsplasty or Mons lift is an operation aimed to reduce a full and/or drooping mons (the area between the thighs around the genitalia), restoring a more youthful appearance to the area. Patients may have unsightly scars from previous operations, burns or trauma. They may have tattoos they now regret having done that they now want removed.